Travel Divas… now it is easy to keep your precious pearly whites healthy and picture perfect! The Slim Sonic by Violight is the ultimate “must-have” functional and fashionable travel accessory. Available in a palette of brilliant colors, animal prints and classics silver, black and white, this brush is a true trendsetter. Say “bye-bye “to nostalgic bristles… and hello to clean technology! Long Beach dentist and health professionals recommend this compact and portable toothbrush, roughly the size of a mascara tube, may be small but it delivers BIG results with its revolutionary sonic cleaning power! With the simple press of a button, the SLIM comes alive. Your teeth are treated to a VIP treatment – 22,000 rotating brush strokes per minute that clean and sanitize. Get ready to be noticed with an “Electric” Smile every time! 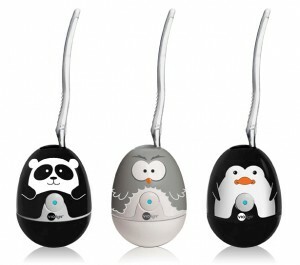 Best Bet “Beneficial” Accessory: A Sonic Sanitizer Extraordinaire! Oral Care extends beyond the brush. It is important to focus on maintenance and safety. A simple water rinse leaves residue, germs and other frightening finds too scary to even mention. But rest-assured! Violight’s Zapi Sonic Sanitizer will keep your toothbrush 99% germ free. 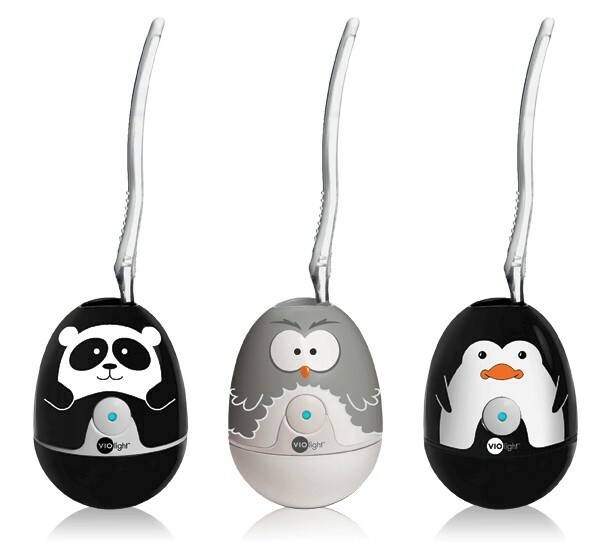 Now available in fun, fanciful & cuddly creature designs, The Zapi Sonic Sanitizer is sure to be an instant hit with the entire family! For more information on the Slim Sonic, the Zapi Sanitizer and the full product line, visit Violight online.